please text us at (913) 526-2538 immediately. We will respond to your text within one hour after receiving your message. Thank you. When dental emergencies happen, waiting several days for an appointment with a dentist is not an option. Dr. Lana Sobolevskaya is committed to helping patients manage sudden injuries and complications that require immediate treatment. Some emergencies are extremely painful, and a visit to the dentist can provide palliative relief. 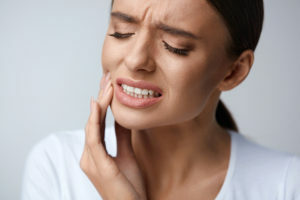 On the other hand, some emergencies can threaten the health of the teeth, and receiving rapid dental treatment could mean the difference in saving a tooth or losing it. 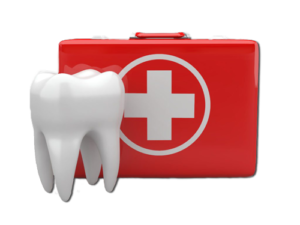 Do I need to see an emergency dentist in Overland Park?